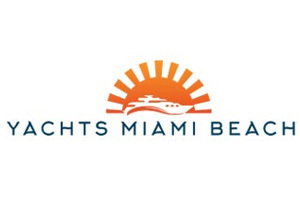 Yacht Broker, Yacht Brokerage, Yachts for Sale, Yacht Charters : Atlantic Yacht & Ship, Inc. Engines: Twin MTU 16V2000 M96 2400 H.P. Engines: Twin Caterpillar c32 1652 H.P. Engines: Twin MTU 16V2000M93 2400 H.P. 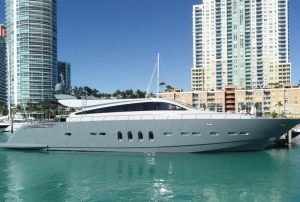 Check out this used 104′ San Lorenzo yacht for sale in Florida! Engines: Twin Caterpillar C32 1675 H.P. Engines: Twin Caterpillar C32 1800 H.P. Look at this tri-deck 133′ IAG yacht “Serenity” for sale under $20M! This 133′ IAG yacht known as “Serenity” is for sale but still cruising! Welcome to Atlantic Yacht & Ship, Inc. We remain an integral leader in the yacht and ship brokerage industry, serving the yachting community since 1959. 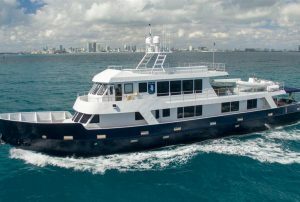 Atlantic Yacht & Ship, in Fort Lauderdale, Florida is located in the heart of the “Yachting Capital of the World”. Whether buying or selling a quality vessel, Atlantic Yacht & Ship is your one-stop resource for the highest quality sales and service in the yachting industry today. The dynamics in buying or selling a vessel are complex and time consuming, but at Atlantic Yacht & Ship, our team of professionals are prepared to handle the entire process and create a positive and easy experience for all our clients. Brad Nelson grew up in a small beach community in Southern California and early on developed a strong interest in the ocean and water related activities. Brad was on active duty in the Navy for ten years, and upon leaving the Navy got his US Merchant Marine Officers License. Brad joined Atlantic Yacht & Ship in the 1990’s and has been with the company continuously since that time. Go fishing with Atlantic Yacht and Ship! 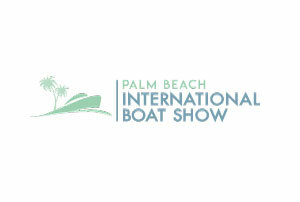 48 Sabre Yacht travels the world! 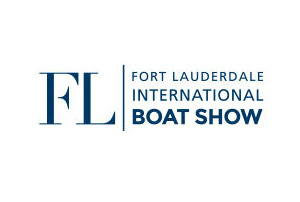 Comprehensive international advertising campaigns in major yachting publications such as Yachting Magazine, Yachts International, Boats International, Show Boats, Dupont Registry, and many more! 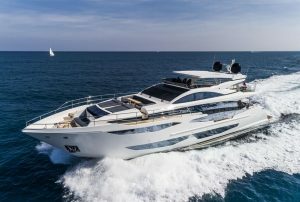 Atlantic Yacht & Ship has formed a team of proven and highly experienced professionals in the yachting industry with product knowledge and a comprehensive understanding of the current market conditions. Atlantic Yacht & Ship, Inc. is the consolidated resource solution to all of your maritime needs!